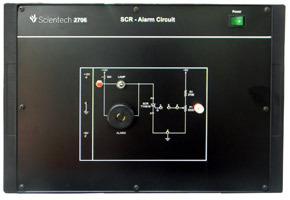 Scientech 2706 is a platform which is very useful Students to understand the low voltage application of the SCR in alarm control. 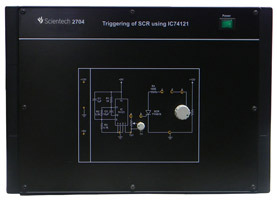 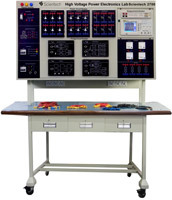 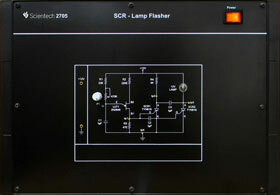 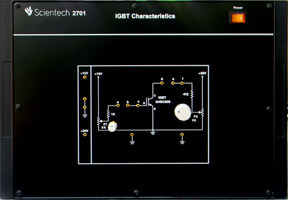 2706 is provided with the built in power supplies, sockets for making different interconnections in the circuit and exhaustive learning material. 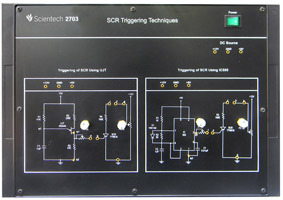 Sockets to make different connection.